Lauren has been with Three Village Veterinary Hospital since 2003. She earned her Bachelor's of Science in Animal Science from the University of Delaware. Lauren has multiple responsibilities as our Technician Manager. She assists the doctors during surgeries and appointments, performs dental cleanings, and administers pre and post-operative care. Lauren manages our boarding facility during regular business hours, evenings and Sundays. Her duties also include coordinating technician schedules, ordering and managing medications, medical supplies & prescription food as well as our many other inventory items. Lauren's vast array of responsibilities make her an invaluable asset to our team. Shannon has been with our team since 2010. She graduated with an Associate Degree in Veterinary Science Technology and has done both general practice and emergency work. Jessica has been with Three Village Veterinary Hospital since September 2005. She has over twenty years of experience working with animals at the North Shore Animal League. She also acts as our social media manager. Crissy has been with the veterinary hospital since September 2007, when she moved from Nassau County. She previously worked at another veterinary hospital where she gained two years prior experience. In addition to her technician duties, Crissy also offers grooming services. 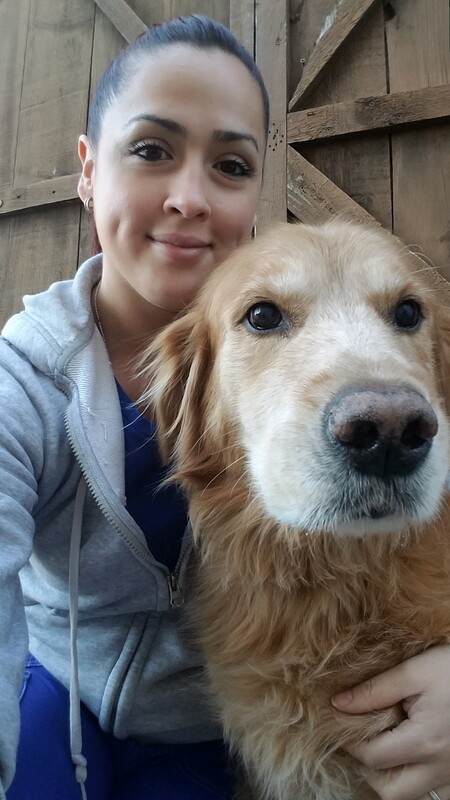 Michelle joined The Three Village Veterinary Family in July of 2015. She earned her Bachelors of Science Degree from Sacred Heart University in May of 2010. 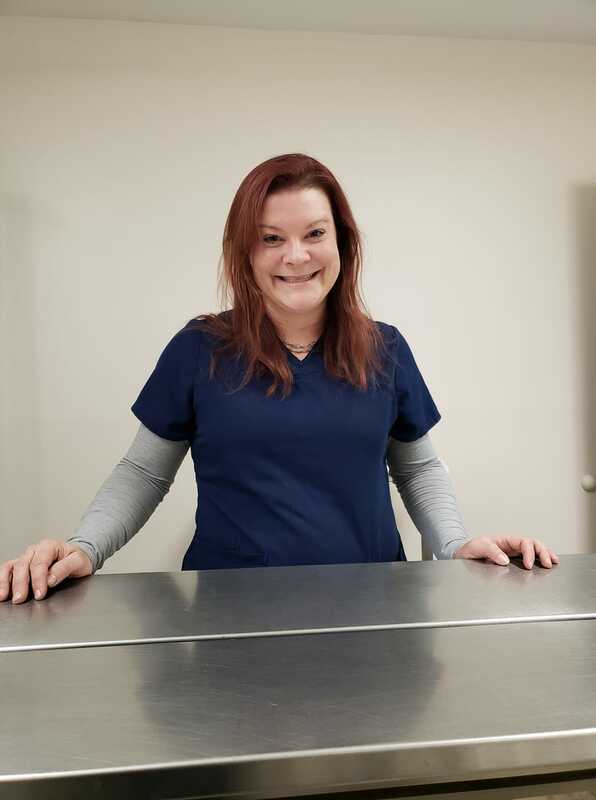 She expanded her education by attending SCCC Veterinary Technician Program and became licensed in April of 2016. She has experience with small and large animal nursing as well as emergency care. 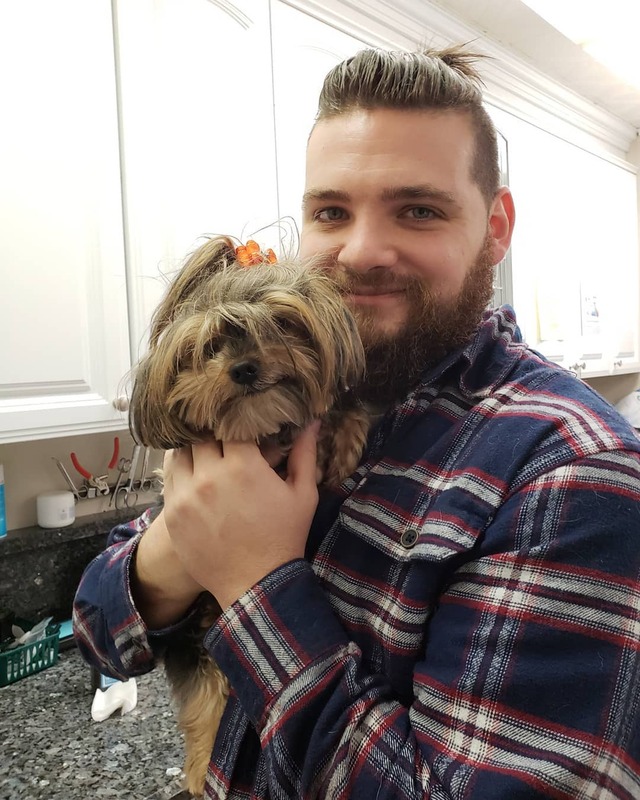 Alex joined the Three Village Veterinary Hospital family in April 2015 and we are thrilled to have her. She is not only hard working, determined and outgoing, but is always working with a smile. Kaitlyn joined our team in August of 2017. 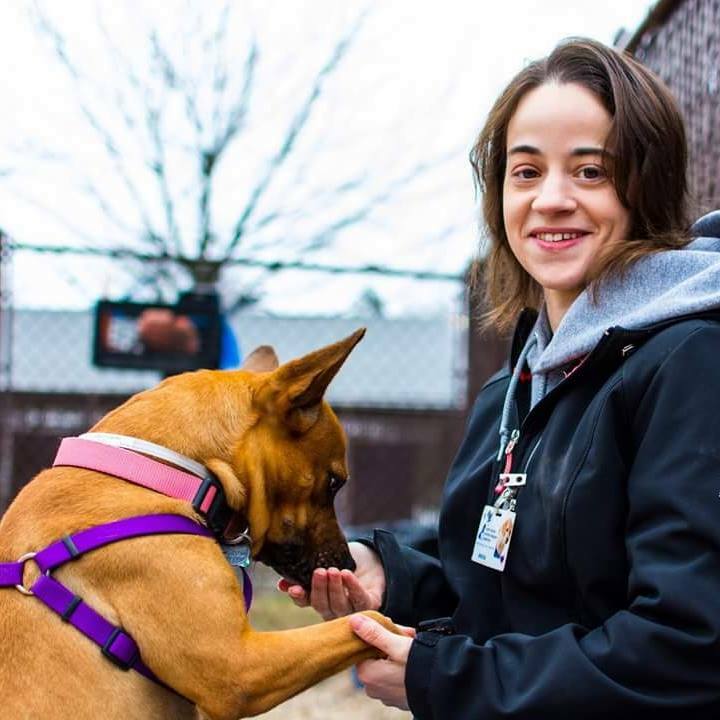 She is currently enrolled in school to become a veterinary technician. Gaby has been part of the Three Village Veterinary Hospital family since 2012 and we are thrilled to have her. She began as a part-time receptionist while she earned her bachelor's degree in psychology. After completing her undergrad degree, Gaby applied to dental school and was accepted into the prestigious program at Stony Brook University, School of Dental Medicine. She is currently in her third year of study.